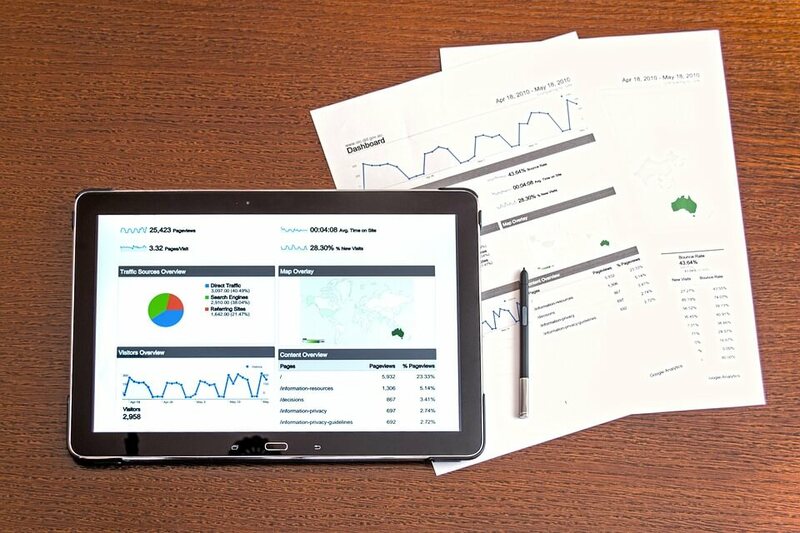 Using an analytics tool for your website is a very useful and in-depth way to measure and monitor your website’s performance. Analytics helps improve your way of making sense of data before acting on it. From collecting processes, to organizing and communication techniques, data collected from analytics can help you understand how to reach more potential customers. By harnessing the data available in analytics, you can make sure your business ranks above your competition. In order for a website to be successful with its campaign, it has to be able to satisfy the expectations of the target visitors. To measure the progress of this campaign, you’ll need to keep track of your data, including number of visits, most visited pages and how many visitors turn into customers. This data will determine whether the campaign is successful or if you should take a different course of action. Google Analytics help business owners measure their website performance. It allows you to create specific goals, segments, funnels and reports for each campaign you run, showing you exactly which ones work and which ones don’t. You can use the pre-built reports that Google offers, or you can drag and drop options in order to create your own layout. Google Analytics also offers real-time visitor tracking so you can see how many people are on your website at any moment in time. When opening up Google Analytics for the first time, it can be very overwhelming. That’s where Boston Web Marketing comes in! What does bounce rate mean? What’s the difference between a session and a page-view? How do I track contact forms? We keep track of all of your data and explain it thoroughly, helping you make your business the best it can be!